Did you know that the filthiest surface in an aeroplane toilet is the flush button? Similarly, the dirtiest spots in your bathroom at home are the light switches, door knobs, and faucet handles – all the places you touch with your hands. So, how do you keep these areas clean on a daily basis? 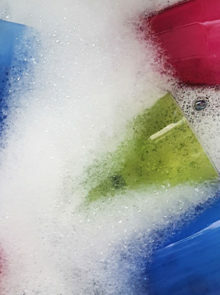 Try our top tips for cleaning the dirtiest spots in your bathroom, so you and your family stay safe from harmful germs. 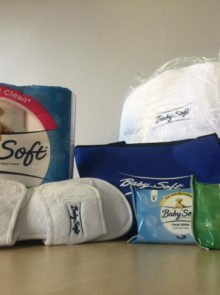 When it comes to cleaning the most obvious areas of your bathroom, such as the bath, shower, and toilet; ensure that you wipe down all the flat surfaces. This includes the walls near the toilet itself. 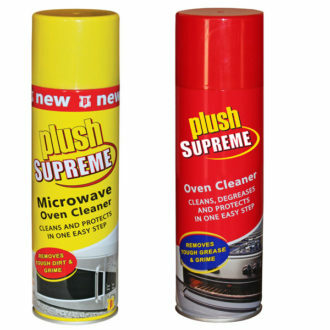 Use reliable disinfectant products, such as Plush Supreme All Purpose Cream, which can be used on any surface and comes in four fragrances. 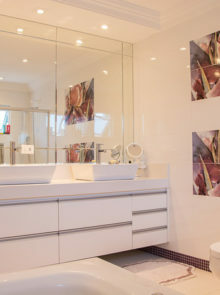 When discussing the dirtiest spots in your bathroom, the toilet is an obvious option. The main reason for this is that, when you flush, germs are transferred from the bowl, onto the floor, walls, towels and anything else nearby. To avoid this, put the lid down before you pull the chain. Your sink is exposed to plenty of bacteria when you wash your face and hands. This is over and above the bacteria that lands up there from brushing your teeth. To keep it clean, wipe your sink every day using disinfectant wipes. 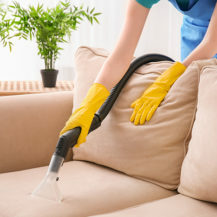 It’s a quick and easy way to keep the area free from stains and germs. It also takes little-to-no time until you can give it a proper scrub. 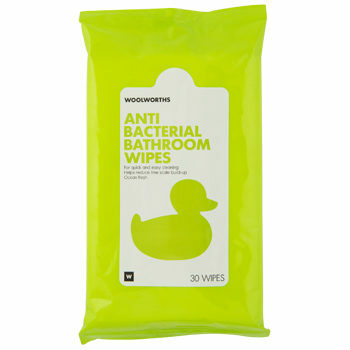 We love these ocean-fresh wipes from Woolworths. Toothbrush holders and cups should be cleaned once a week with dishwashing liquid and hot water. Not only do they accumulate germs from your toothbrush, but also bacteria from other areas. Simply add the cup to your evening dishes one night a week or pop it in the dishwasher. The biggest germ culprits by far are light switches, taps, door knobs and faucets. Besides the dirt that’s launched from the toilet to the faucet when you flush, it’s also one of the most touched spots in the bathroom. 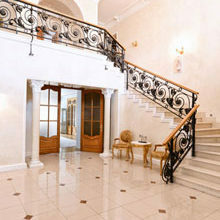 Keep these areas clean throughout the week by wiping them down every day with disinfectant wipes. This will help prevent a hefty build-up of grime. 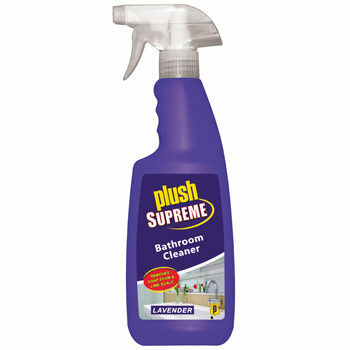 When you do your “big clean”, use a trusted disinfectant cleaner, such as Plush Supreme Bathroom Cleaner. 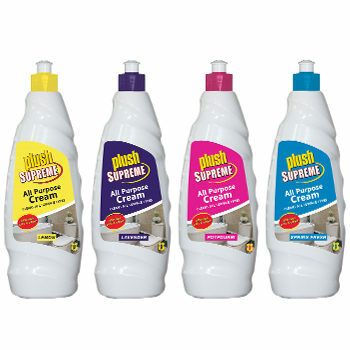 It’s suitable for every surface and doesn’t need to be rinsed off, making it really quick and simple to use. Surprisingly, one of the dirtiest spots in your bathroom is actually those gorgeous, fluffy towels. When you don’t allow towels or your bath mat to dry properly, they become the perfect breeding ground for mould. Pop them in the washing machine once a week and allow them to dry completely. To be on the safe side, change your hand towels a few times a week as well.